I love the special tang that yogurt adds to candy, a little sour to blend with the sweet. 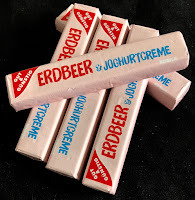 Unfortunately, in the case of the German chocolate bar by Edeka, this Gut & Gunstig Erdeer & Joghurtcreme (Strawberry and Yogurt Cream) is so incredibly sweet that the yogurt fades into the background. 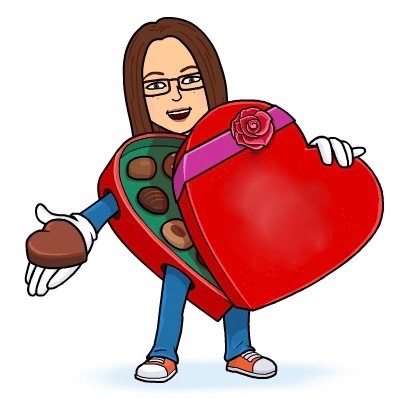 The strawberry does a bit, too. So much strident sugar, not much else in the bar registers. Strawberries and yogurt is a great idea, but allowing the tart of the yogurt and strawberries to dominate would improve this bar immensely.